WISER - WISER Welcomes Dr. Yanling Zhang and Dr. Jen-Chieh (Lendis) Wu! My Portfolio > Article Archive > WISER Welcomes Dr. Yanling Zhang and Dr. Jen-Chieh (Lendis) Wu! Dr. Yanling Zhang and Dr. Jen-Chieh (Lendis) Wu begin their Fellowship at WISER. WISER welcomes fellow Yanling Zhang, from The Second Xiangya Hospital, Central South University, Hunan, China, who specializes in anesthesia. Dr. Zhang will be with WISER until August 2017. Dr. Zhang received her Doctorate degree from Central South University. 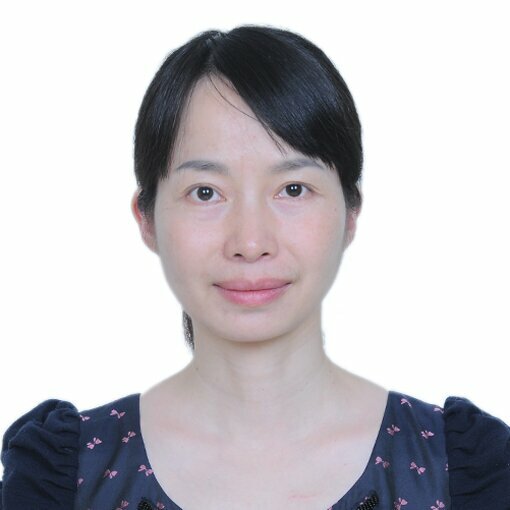 Currently she is the Associate Chief Physician in the department of Anesthesiology at the Second Xiangya Hospital, Central South University where she works clinically and is involved in simulation education. WISER's world-class education offerings is what drew Dr. Zhang to study at WISER. Currently Dr. Zhang has participated in several WISER courses such as the iSIM course and How to Run a Successful Simulation Center. She has also participated in course observations and in the International Journal Club. Throughout her year at WISER, Dr. Zhang will work with a mentor on several projects. She hopes to bring home teaching techniques and practices that will improve patient safety. Dr. Jen-Chieh (Lendis) Wu started his six month fellowship at WISER at the end of November. Dr. Wu is an Emergency physician and faculty of Simulation Center of Taipei Medical University. Dr. Wu received his graduate degree from Chung Shan Medical University Medical School. While at WISER Dr. Wu hopes to gain knowledge and insight into what it takes to be center director. He will also lean about curriculum development, course design and assessment. Under the supervision WISER associate director, Dr. John O'Donnell, Dr. Wu will work closely with Dr. O'Donnell on debriefing project. WISER is excited to welcome Dr. Zhang and Dr. Wu!